For those who fantasize about reaching the C-suite—or the women who are already there—the Max Mara Tailored Suit Project is the stuff that dreams are made of. The prêt-à-porter collection revolves around the jacket, available in three styles (single- and double-breasted and tuxedo) and made from soft-as-a-cloud wools using tailoring techniques worthy of Savile Row. (Think hand-stitching, an inner canvas, and lapels reinforced with horsehair loops to give them a gentle roll.) The modern businesswoman can build out a savvy capsule wardrobe from the jackets with trousers, skirts, or lightweight sweaters to mix and match. With power dressing as uncompromisingly chic as the Tailored Suit Project, leaning in has never looked so good. 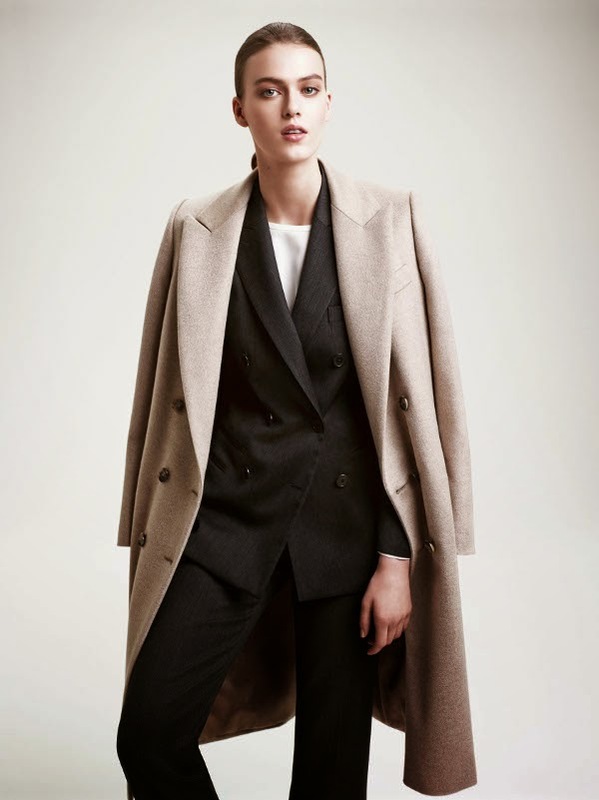 The Max Mara Tailored Suit Project is now available at Max Mara stores in Vancouver.